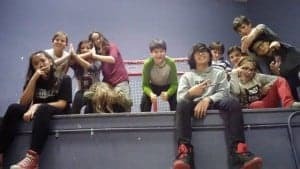 Exclusively for Highlands, Bellevue and Virginia Park kids in grades 7 to 9, the club meets up almost every Friday night (some holidays get in the way) to hang out and enjoy themselves. The meet up alternates between Bellevue and Highlands community halls, but sometimes, depending on the activity, it can also move around to other amenities within the communities. 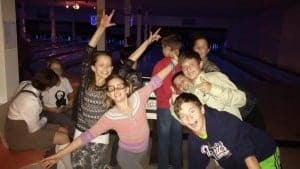 There is a $2 fee each Friday to help pay for snacks, but sometimes it can be higher if the kids decide the activity might be bowling, laser tag or something similar. 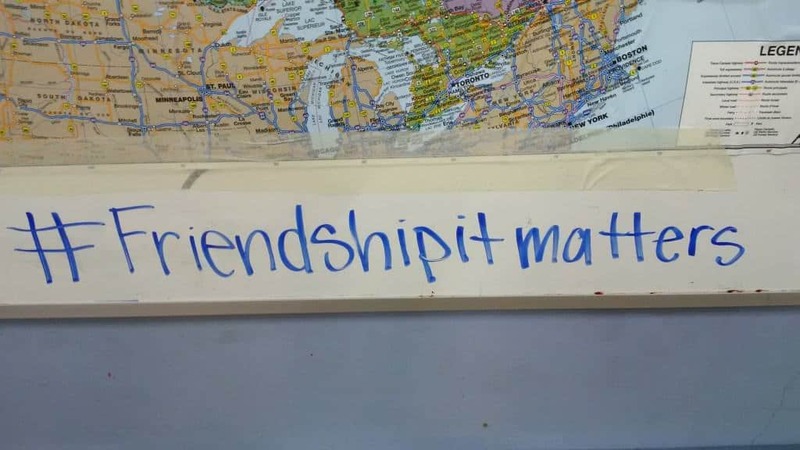 Yup, it’s their club, their call and activities can ranged from games at the Highlands gym, Oil Kings hockey game, movie night, Nerd bowling – just about anything. The Besties Club also plans and hosts the ever-popular Community Halloween Party in Hawrelak Park. General start time is 7pm and all Grade 7 to 9 kids in the “Hood are welcome. To see what’s happening, make sure to visit the Besties Club Facebook page or follow the Highlights facebook and twitter for announcements.